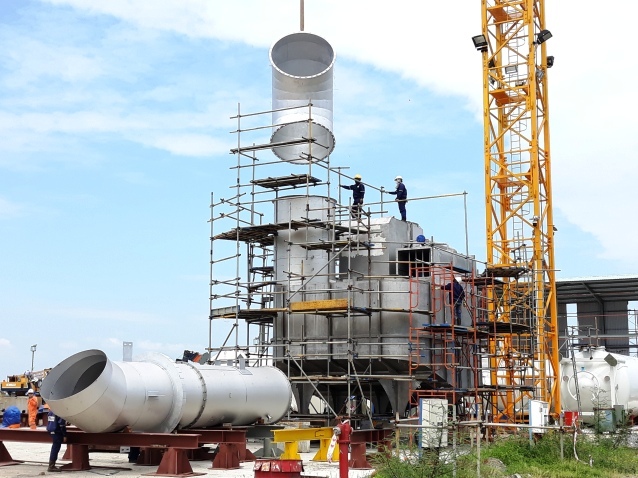 December marks plenty of EGCS (Exhaust Gas Cleaning System) scrubbers delivered to clients for their on time installation on ships and vessels to comply with the exisiting and pending IMO emissions regulations. Various types of sections/equipment for BOP (Blowout Preventer) were manufactured and ready for shipping to Client’s different destinations worldwide. 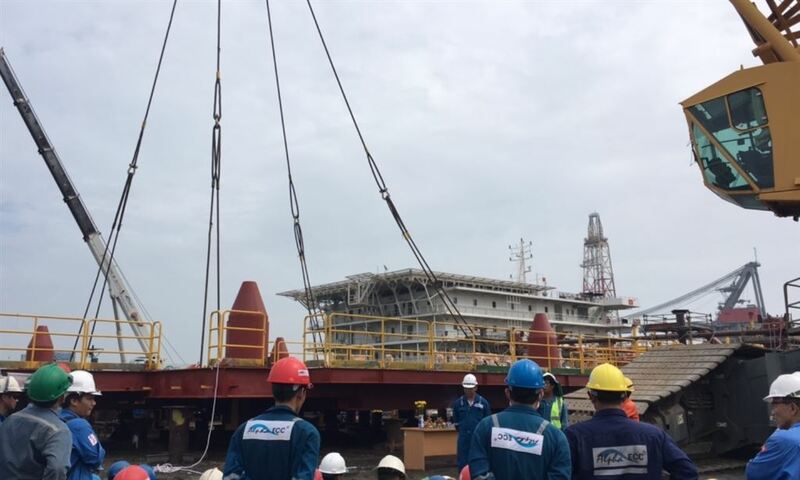 A main support frame (MSF) structure for an offshore platform has been successfully fabricated, installed by our project team. 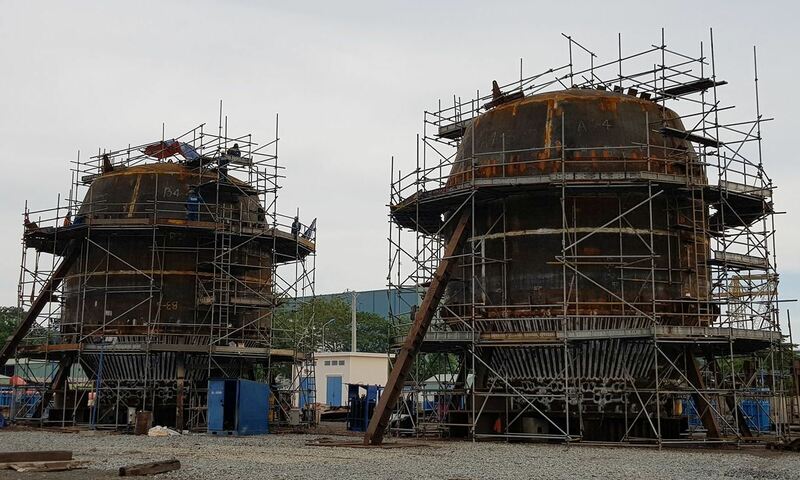 Two very large size Converter Vessels, roughly 700 tons in total, for the metallurgical industry have been delivered by AlphaECC. Also for the Metallurgical Industry, AlphaECC recently delivered major components for a plant project in the USA.